NATIONAL POLICE in Spain say they have identified the British man who is accused of punching a man to death on the Costa del Sol. 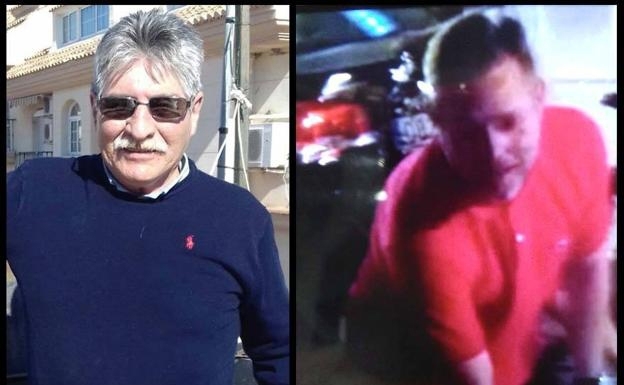 They haven’t named him but say the suspect is a 45-year-old Brit who they are hunting in connection with the death of Argentinian Mario Sauco. Witnesses photographed the alleged killer who wore a red t-shirt and was described as strongly built. The photograph was widely circulated on social media. Police say it is believed that Mr Sauco received a single punch before falling to the ground and striking his head. The 65-year-old man passed away after a short time in a coma. Police have since learnt that the alleged killer made his way back to the UK. After establishing his first name and surname Spain’s National Police force has asked the UK to act on an international arrest warrant to apprehend the suspect and return him to Spain for questioning.